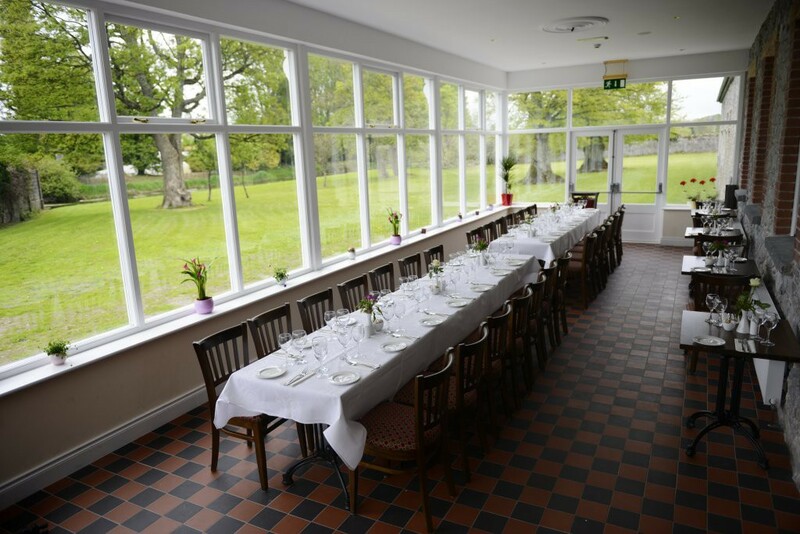 Our spacious restaurant would be perfect for a special family occasion and we have a full wine licence. 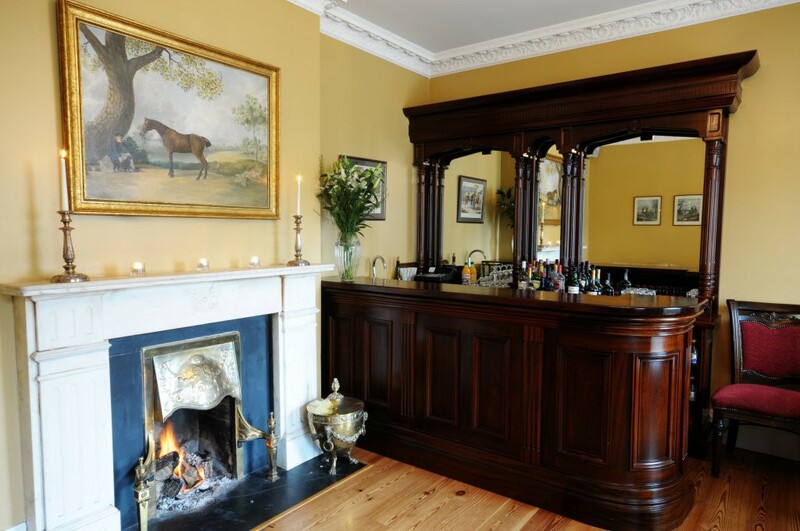 For any occasion from a second honeymoon to a romantic weekend, from a special birthday to a significant family event the Ashbrook Arms town house and restaurant can meet your every need – accommodation and fine food, all in the loveliest of surroundings. 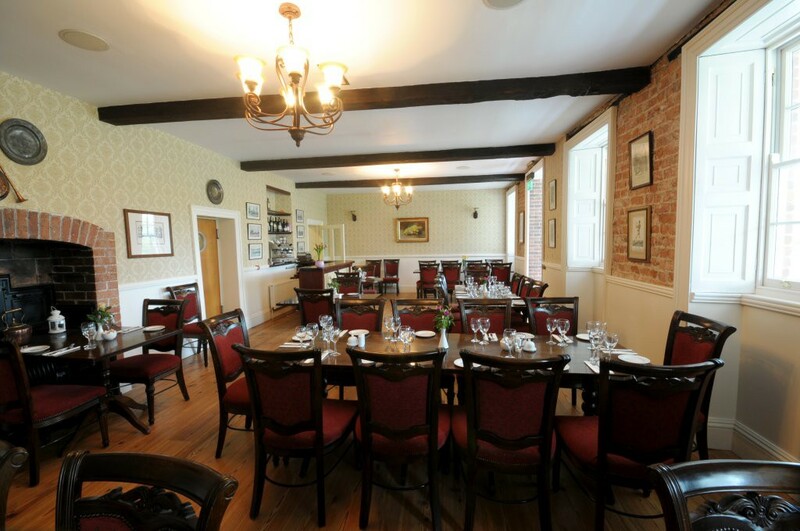 The restaurant is open for dinner on Friday and Saturday nights from 6pm and for Sunday lunch from 12.30pm. 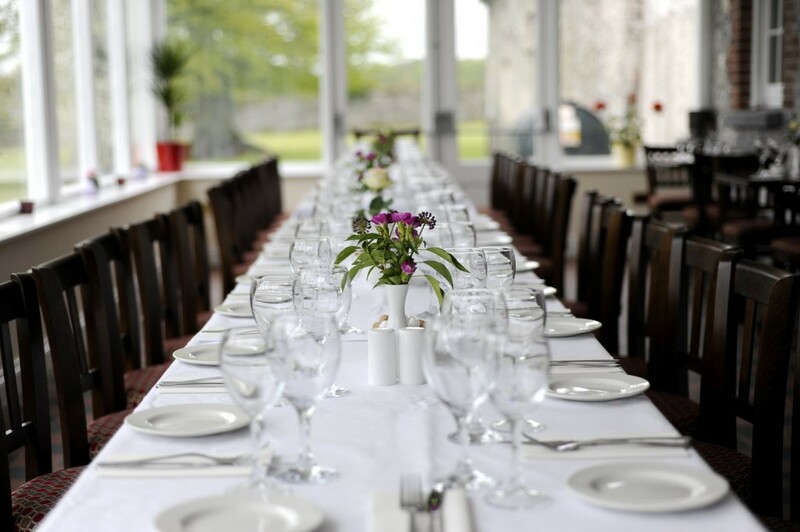 View our sample Sunday Lunch Menu and our Sample Dinner Menu.